French General was a must-see on our trip Los Angeles. We were in L.A. to shoot classes with some of SoCal’s most inspiring instructors, but we couldn’t stop ourselves from poking our heads in on some very creative spaces. We filmed those visits and are excited to share them with you to help inspire your own creative space! French General is in the heart of modern-day Los Angeles, but once you enter, you may feel that you’ve traversed both time and space to one of France’s famous brocantes. Edith Piaf is crooning softly in the background. 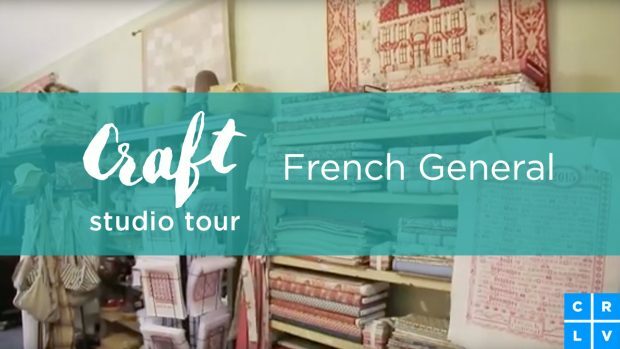 You’re surrounded by antique linens, beads, sequins, fabrics, and paper, all of which have been hand-selected by Kaari Meng, proprietor and advocate of living a “generally French” lifestyle. Kaari has long been a multi-passionate artist, and her interests are reflected throughout the store, with nooks that are painstakingly and lovingly curated. You can browse her fabric lines, books, the shelves of jewelry and other notions, or just wander until something catches your eye. 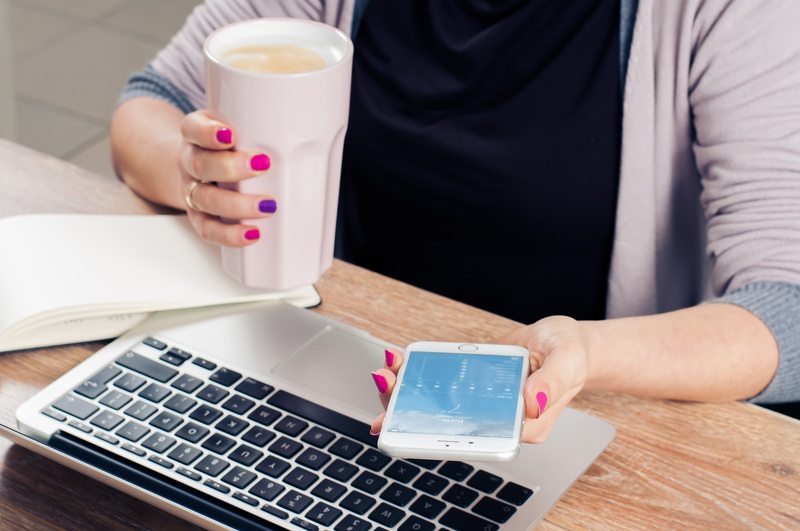 French General offers a variety of classes to help you “find your passion, whatever it may be.” And, for the Francophile lurking deep in your soul, you can also join Kaari and her team for a week in the South of France for their annual Chateau Getaway. Tres magnifique! 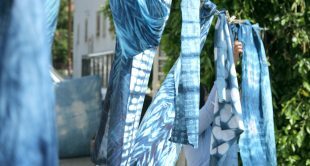 Be sure to spend more time with Kaari – check out her detailed guides to beginning and intermediate Shibori dyeing. 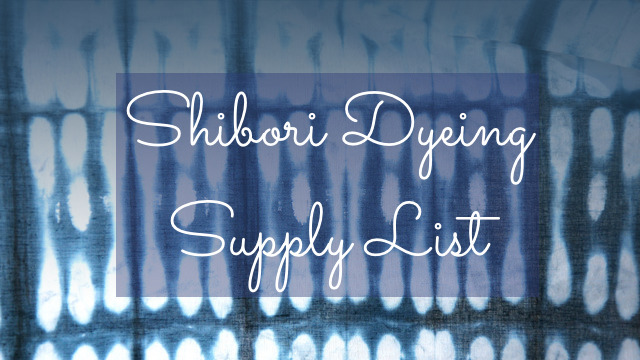 Assemble your Shibori supplies! 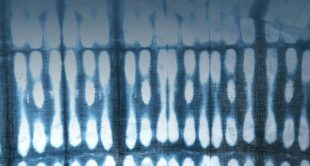 Download our free guide, Shibori Dyeing Supply List or make it super easy on yourself and buy the Indigo Dye Kit on the French General site.